Exceeded our expectation as we were thinking it would be a relatively "cheap" looking hotel but it turns out to be a good deal with a relatively new design equipt with a 32" LCD TV and a power shower and a bath tub. Though the room is generally small but design is unique which makes the room feels cosy. Location might not be great as you would need a cab to travel to most places. someone in the morning when I was taking shower opened my door and came into my room. He / She left right away I think because of the shower sound. I still had no idea what's going on there. Unfortunately, our services made you feel dissatisfied. We sincerely apologise for the dissatisfaction. We will try our best to improve those problems. Thanks for your valuable opinions. I stayed here a week with my older daughter and everything exceeded my expectations. The room was new and modern. The staff was very friendly and accommodating. The morning breakfast was great. The only minus was no microwave in the room or in a common area, you had to ask the staff to take an item to the kitchen to reheat. Everything was good except the boring breakfast, eating the same breakfast for 1 week, it will be nice if they provide more variety of fruits. 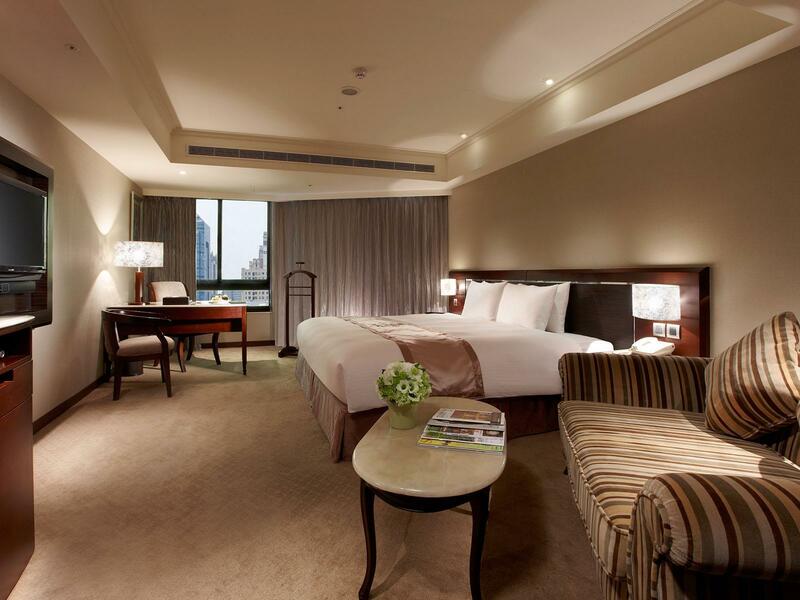 Receptionist are very friendly and housekeeping clean up our room daily. We stayed in a hotel with young children, the room is smaller than it looks. and a bit old, however their staffs got excellent services. they can remember your name even when you have only stayed here once. Very nice, the staff were friendly and helpful. 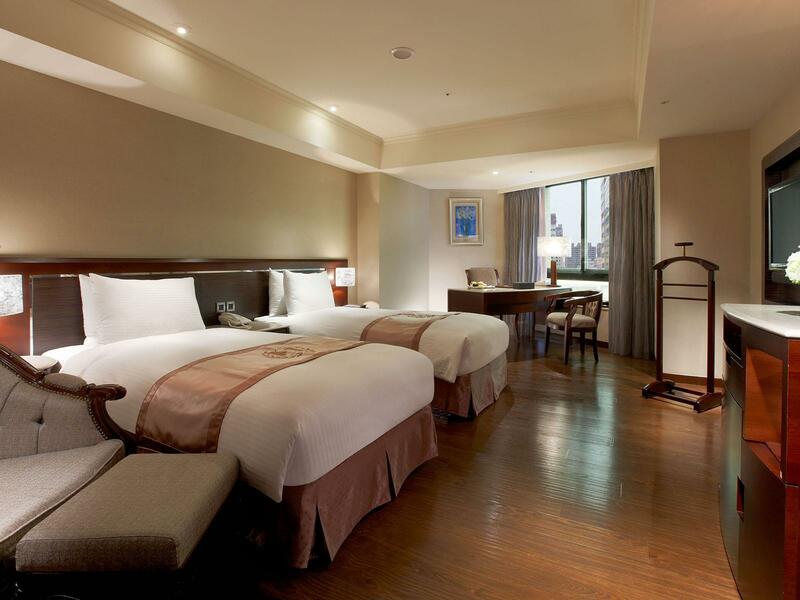 Good business hotel, in the north side of Taichung, a bit far from center. But you can reserve hotel shuttle to major tour area in town advance. For instance, train station with no extra charge. MAY RETURN, OR TRY THEIR SISTER HOTELS in DIFFERENT CITY. the room is big and clean, however, the wall is a little thin, you can hear the voice form outside, but it is ok. the breakfast has many choices, chinese and west. 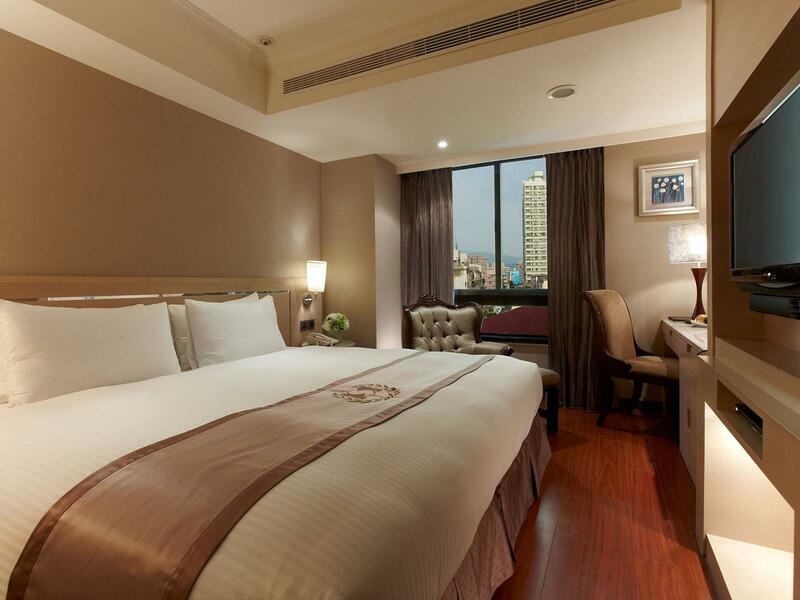 the hotel is located in central place, you need to take taxi or bus to popular sightseeing. It's about 5 to 10 mins. anyway, it's a nice experience in taichung. Fairly new or newly furnished/renovated. 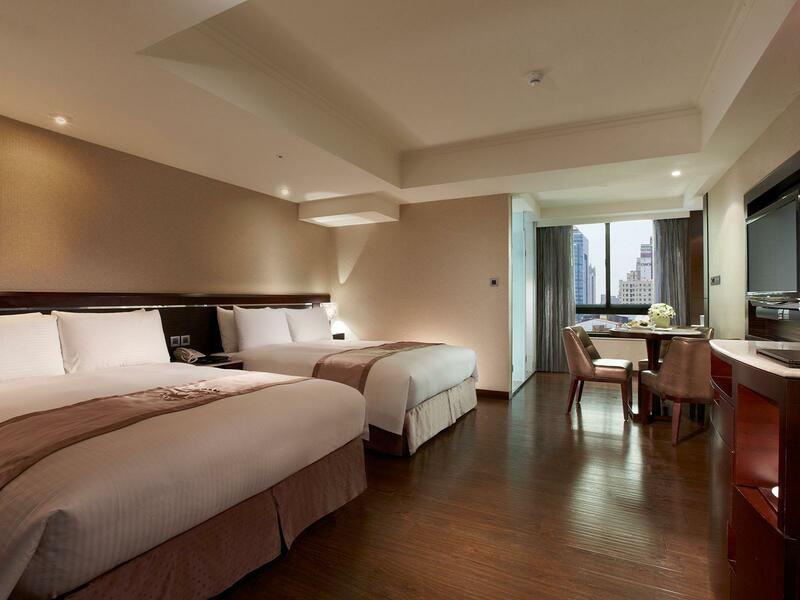 pleasant and comfortable rooms if you're lucky. my first stay i got a nice spacious room with a decent view. however, this stay under the same category of room i got what has to be the smallest room in the place with a view of the tin roof of old building next door. Air conditioner temperature cannot be adjusted. No gym room facilities and services was so so. Thank you for staying at our hotel. We will keep striving to provide satisfied service to our guests. Unfortunately, some of our services may make you feel dissatisfied. We will do our best to improve those problems. Thanks for your valuable opinions. We look forward to your next visit. No gym room facilities. Service was so so. And air conditioner temperature can not be adjusted.